Home & Business Owners in Phoenix Need Reliable Air Conditioning Repair! With our sweltering summers in Phoenix it is a necessity to have a reliable air conditioner. When temperatures soar as high as the 120s going without cool air is not only uncomfortable, but also dangerous. 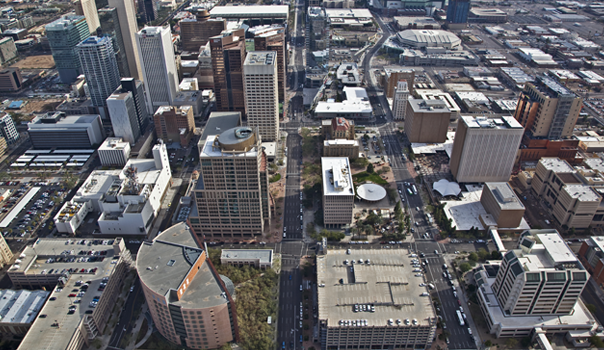 Urgent Air is dedicated to providing quality heating and cooling services and repairs in Phoenix. Your comfort is important to us, so contact us today. Phoenix air conditioning repair doesn’t have to be painful – we provide urgent care for all of your heating and cooling needs! Urgent Air services Phoenix areas including: 85001, 85002, 85003, 85004, 85005, 85006, 85007, 85008, 85009, 85010, 85011, 85012, 85013, 85014, 85015, 85016, 85017, 85018, 85019, 85020, 85021, 85022, 85023, 85024, 85025, 85026, 85027, 85028, 85029, 85030, 85031, 85032, 85033, 85034, 85035, 85036, 85037, 85038, 85039, 85040, 85041, 85043, 85044, 85045, 85046, 85048, 85050, 85051, 85053, 85054, 85055, 85060, 85061, 85062, 85063, 85064, 85065, 85066, 85067, 85068, 85069, 85070, 85071, 85072, 85073, 85074, 85075, 85076, 85077, 85078, 85079, 85080, 85082, 85085, 85097, 85098, 85099 and beyond.